One of the RNLI’s newer services is the Flood Rescue Teams. Here’s a novel development on that, the Duck Rescue Team! That’s what Swanage Lifeboat Station will be up to tomorrow, Sunday 11th August. They say it’s going to be a busy day for the volunteer fundraisers and crew of the Swanage Lifeboat. There will be the duck race, stalls on the seafront, and Shakespeare’s “A Comedy of Errors” in the evening. 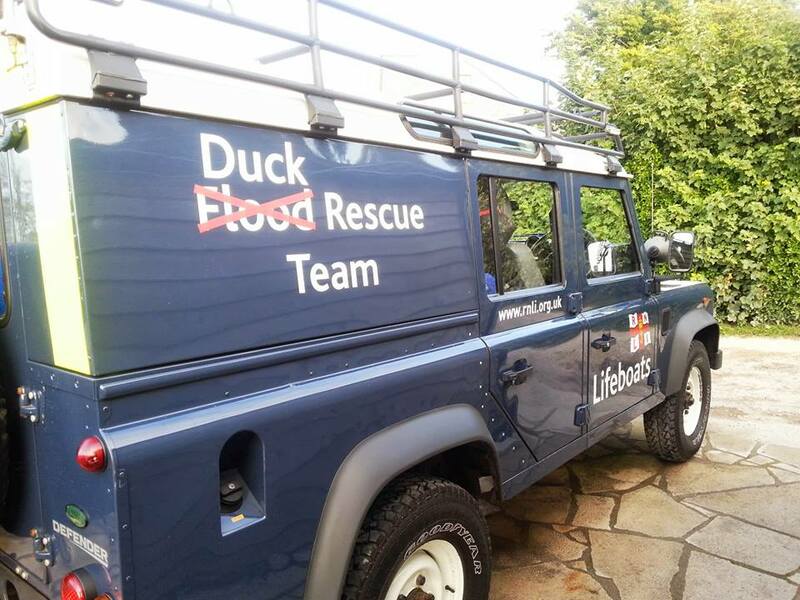 Luckily the RNLI’s recently made up “Duck Rescue Team” will be there to lend a hand!